Weeks after Goldman Sachs worst quarterly FICC revenue line print since the financial crisis left the bank's reputation as the savviest trading house on Wall Street in tatters, Bloomberg and WSJ have reported that the bank is considering serious cutbacks in its trading business, including curtailing its fixed income trading and possibly cutting its commodity trading unit entirely. Not long after the last of the Goldman's former ruling triumvirate of Lloyd Blankfein, Gary Cohn and Harvey Schwartz left the bank, the unit from which all three men began their ascent to the top of the storied investment bank - namely, the commodities trading unit - is now on the chopping block, per WSJ. After suffering its worst year on record in 2017, commodities trading revenue improved slightly last year. But analysts say the unit is unlikely to match the profitability from the 2000s, when commodities trading contributed some 15% to the bank's pre-tax profits. In more than one sense, news that the bank could shutter its commodities unit is a surprise: Goldman stuck with commodities trading even as other banks cut back. Goldman even recently announced an expansion into a green energy business for corporate clients while dipping its toe into nascent LNG markets. The decision to close the unit, which will be presented to the bank's board later this month, followed a review of each of the bank's business units ordered in October by CEO David Solomon, who is facing increased pressure thanks to the 1MDB scandal. 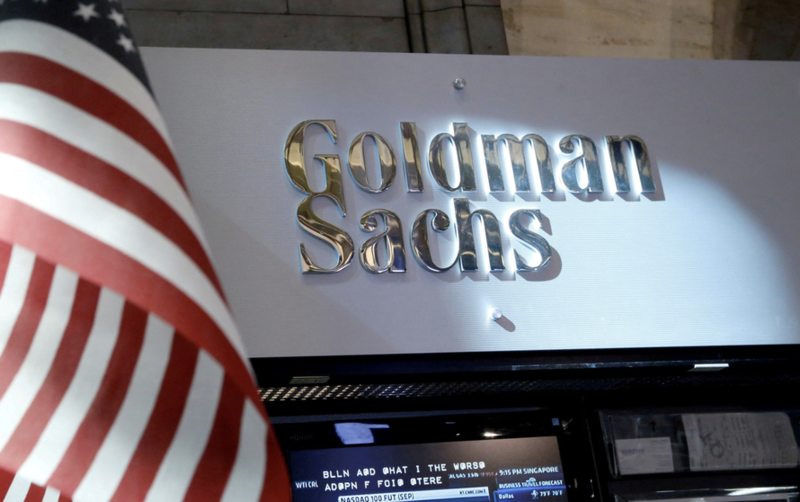 During the monthslong review, the bank determined that the unit ties up too much of the bank's nearly $1 trillion balance sheet for too little profit, suggesting that it is getting in the way of Goldman's push into other, more lucrative, businesses like main street banking. 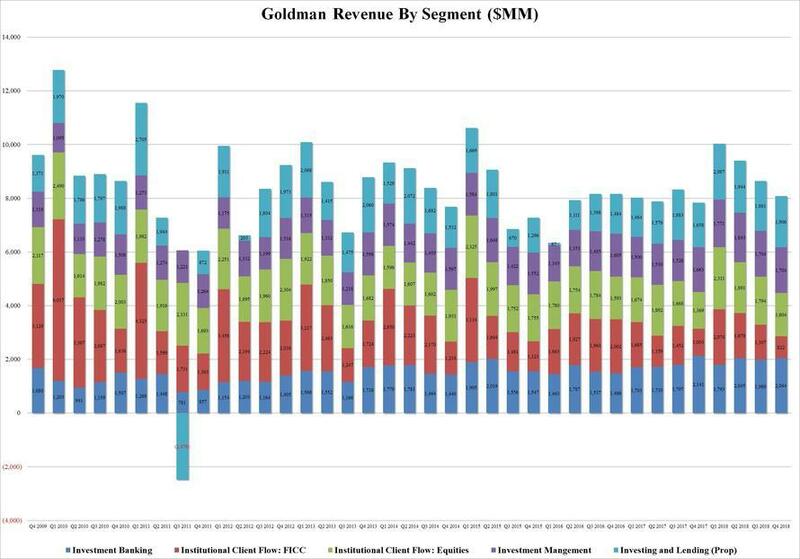 Goldman is also looking into reducing the capital dedicated to its core trading business in its fixed-income group, according to BBG. 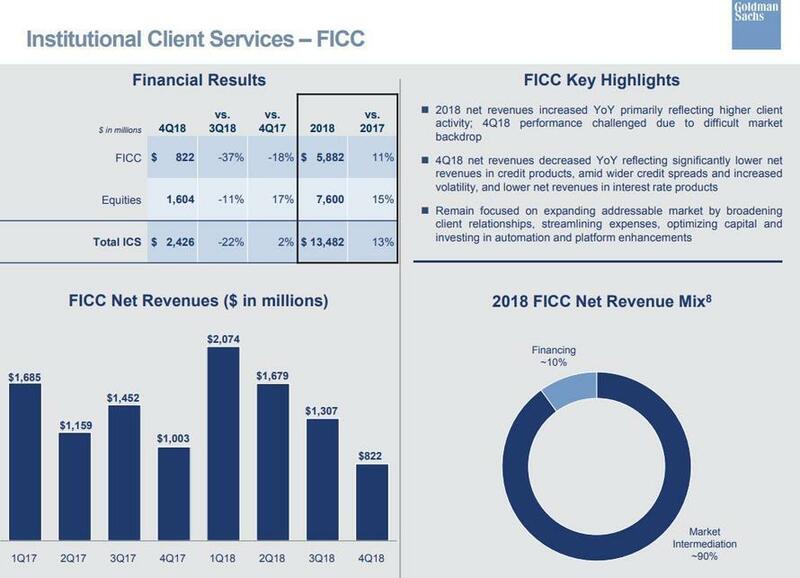 Senior officials reportedly told the bank's leadership that the market-making business in the fixed income group was too big, and that operations within the division needed to be diversified. However, a spokeswoman for the bank stressed that no final decision had been made. "We’ve not yet reached any conclusions from our business-review process," said Michael DuVally, a spokesman for the New York-based bank.